If the occasion calls for a gift, then the occasion calls for Bed Bath & Beyond. 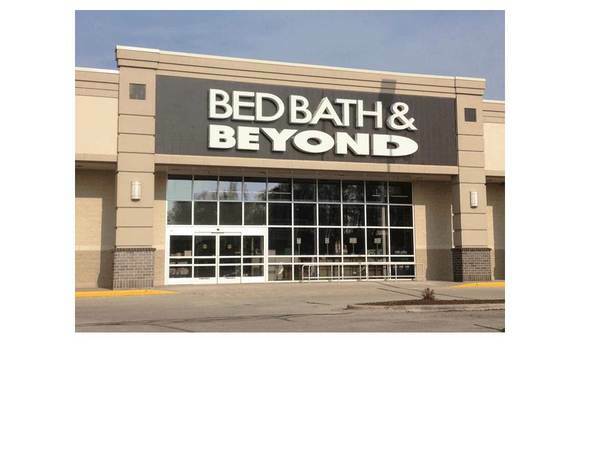 With a first-class selection of home goods, housewares, décor, baby items and so much more from recognized and respected brands, Bed Bath & Beyond is the natural choice for wedding and baby gifts. Gift the grad with must-have items for a new dorm room, or surprise the hostess with a thoughtful “thank you” present. Whether you need a gift for a milestone celebration, special event or “just because”, for a newlywed, a newborn or the birthday girl, Bed Bath & Beyond is your gift-giving destination. Can’t decide? The Bed Bath & Beyond Gift Card is one-size-fits-all perfect.